Hello everyone! My name is Joey and I am the new intern at The Japan Foundation, Sydney! Last week has been extremely busy here. 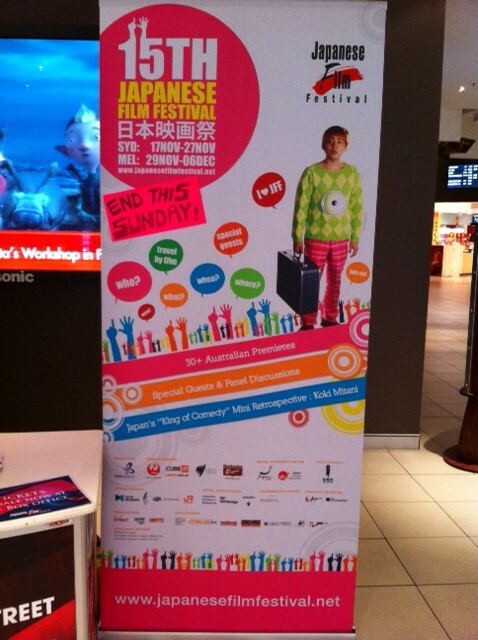 The 15th Japanese Film Festival in Sydney had just ended and we are now preparing for the evaluation report. I think this year's event was very successful, particularly because we even had the Japanese famous actor Yutaka Takenouchi appear as a special guest! As you can imagine, there were lots of enthusiastic fans (particularly female fans) who were all too keen on getting a glimpse of him in flesh. 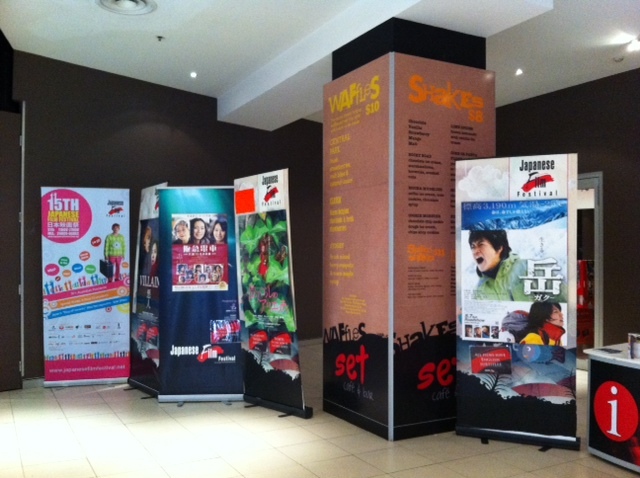 It was really interesting and inspiring to see everyone doing their part so the event could run smoothly. Working at The Japan Foundation has allowed me to make lots of new friends. Everyone here is kind and patient with me, so I hope I can really make a significant contribution to The Japan Foundation.